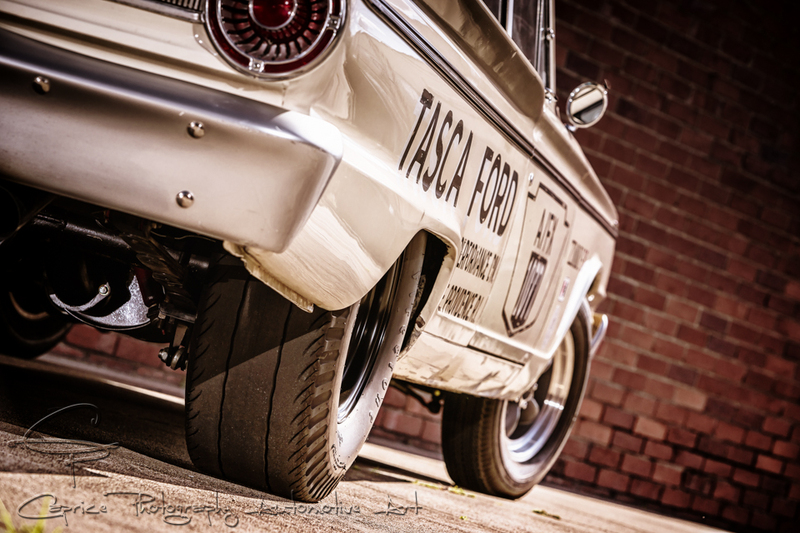 Waltzing Matilda on the wild side! Waltzing Matilda Hotel in Springvale was the latest ALH venue to host Rats, Tatts n Pinups and their five band line up. 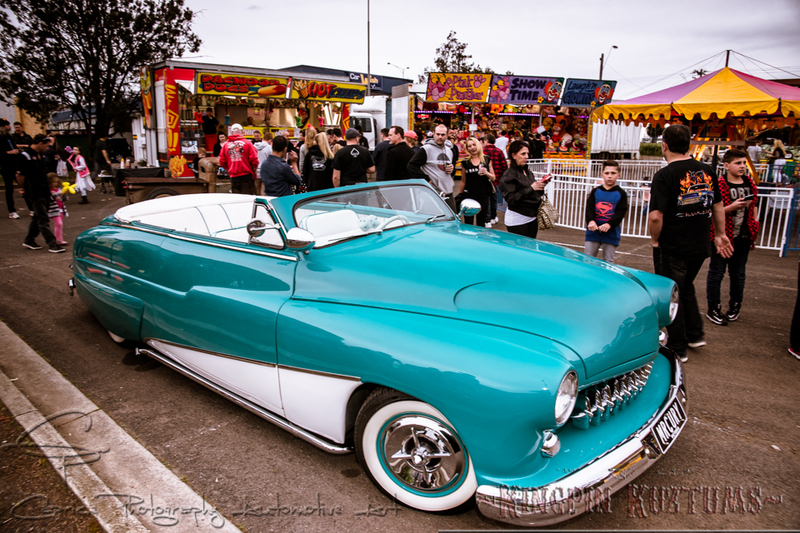 Located in the Eastern suburbs of Melbourne, the venue’s large parking area filled up very quickly with the usual array of old school eclectic rods n rides as well as a good gathering of custom and classic bikes! Fathers Day in the park! W hat better place could a dad be on Fathers Day than down in St. Kilda at The Greatest Show On Wheels! 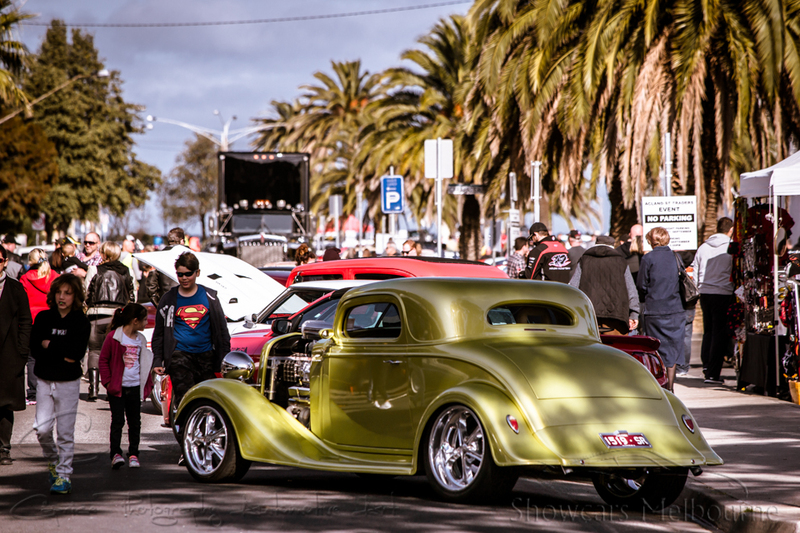 One didn’t have to be interested in the automotive world to appreciate the fantastic scene that beheld them as they approached O’Donnell park located next to the iconic Luna Park!